Jerry Lee Lewis is one of the all-time greatest singer-songwriters, musicians and pianists. A true American Stylist akin to all-time greats Hank Williams, Jimmie Rodgers and Al Jolson, he is an architect of great genres such as rock n' roll and rockabilly as well as a commander of country music and the blues. He was born in 1935 to Mamie and Elmo Lewis of Ferriday, Louisiana. In November of ‘56 Jerry Lee made his way to Memphis, Tennessee where he would join Sun Records and launch hit records with "Crazy Arms," "Whole Lotta Shakin,’", and "Great Balls of Fire." Jerry Lee, along with his friends, Johnny Cash, Elvis Presley and Carl Perkins would become known as the Million Dollar Quartet and there is not any part of music that their influences haven't touched. 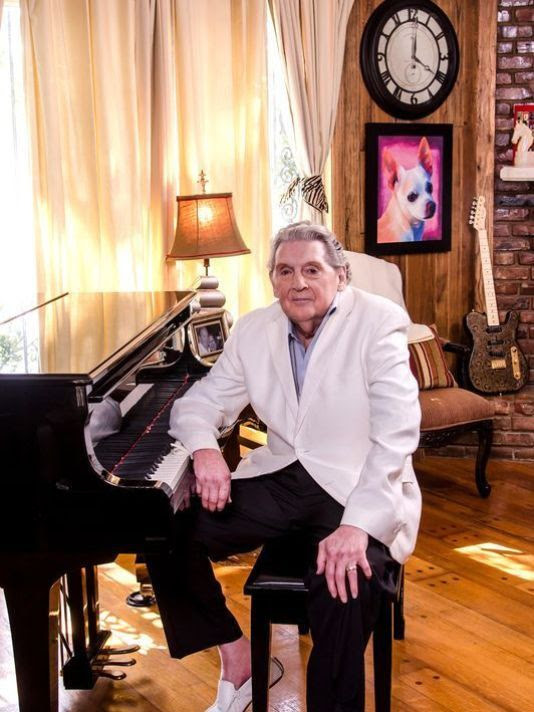 Musically, Jerry Lee has topped the Billboard charts countless times throughout his seven-decade career. 3 Top 10 songs, 17 Country Top 10 albums, 6 Country Number 1 hits, 46 Country Top 10 songs, more than a dozen Gold records in rock and country, and the list goes on. As a member of the Rock and Roll Hall of Fame’s very first class of inductees, “The Killer” holds numerous awards including a star on the Hollywood Walk of Fame, numerous GRAMMYs, the Recording Academy's Lifetime Achievement Award and countless other honors. Rolling Stone has named him in the top 25 Greatest Artists of All Time and Top 40 in the Greatest Country Artists of All Time. He is truly rock’s first great wild man and an accomplished country stylist, and shows no signs of stopping, touring around the globe still today.